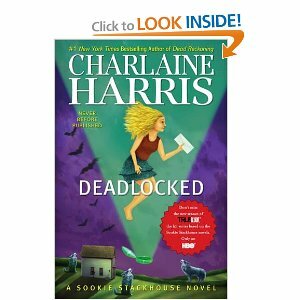 Charlaine Harris’ twelfth novel in the Sookie Stackhouse series, Deadlocked, failed to satisfy my Eric Northman cravings. In fact, his character was practically AWOL from the entire novel. If a Bon Temps resident myself, I definitely would have enlisted the aid of the Long Tooth Pack in order to find my Viking. Other characters made cameo appearances (via telephone in this case) in the novel as well such as Quinn the weretiger, but did not seem to add anything to the storyline. Although I continued to turn the pages and finished Deadlocked within a forty-eight-hour reading, I think it had more to do with an inner determination to find the hook found in previous Stackhouse novels. Nevertheless, I will be anxiously awaiting the thirteenth in the series. For the purposes of book club, discussing this novel over the meal Sookie made for friend Tara and husband J.B. seems like the likely choice ” . . . hamburger-and-sausage meatloaf, a pasta salad, and a carrot casserole . . . [as well as] a blackberry cobbler” (184) and Sookie’s famous iced tea. In addition, Sookie’s sweet potato casserole would be a comforting addition to book club considering the lack of tall, blond, and built. What happened today for which you are thankful? What did you see today which made you smile? What was a delight to your eyes? What did you eat today which “hit the spot” and relieved your tummy grumbles? What did you witness today which made you happy? 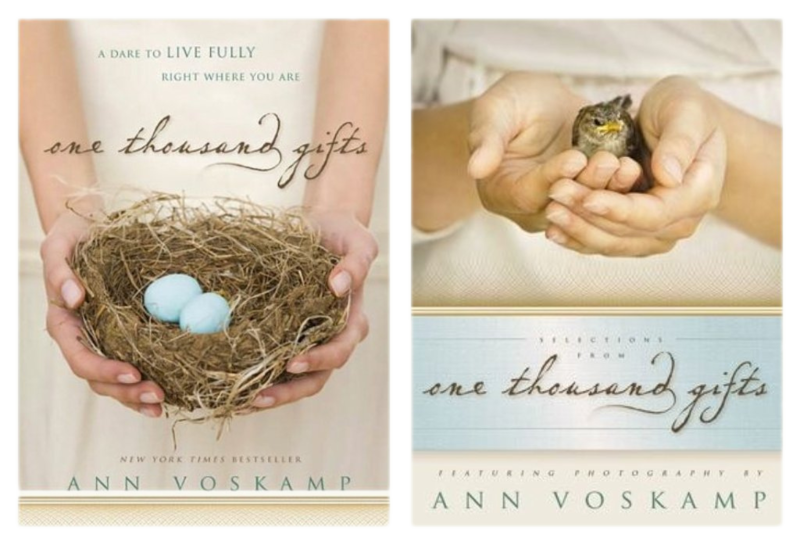 Did you receive an unexpected gift today (i.e. “thank you,” hug, smile, assistance, wave, text, e-mail, phone call, letter, love note, etc.)? Did you give someone a compliment today? The term, eucharisteo, with all of its components- grace, thanksgiving, joy- was then discussed followed by the “Homework” assignment: reading of chapters 1-4, documentation of 333 gifts, and the sending of a handmade card. This card in question was then created under the direction of Miss Cathy along with the use of her many card-making supplies. 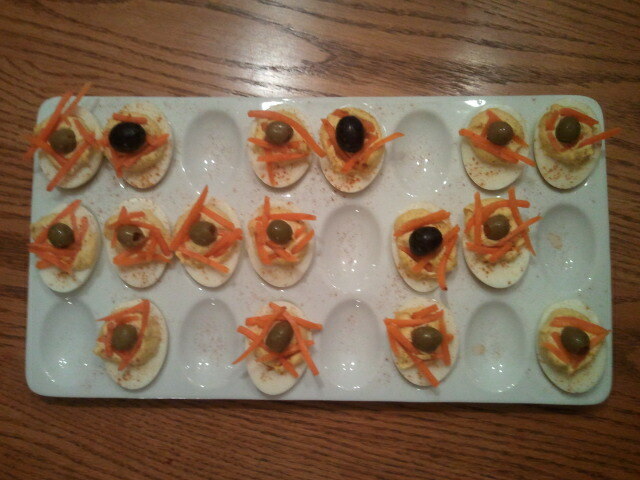 This was deemed our INTENTIONAL activity of thanksgiving. Our next meeting is September 19, 2012 at 7:30 p.m. in the Oak Room at Troy United Methodist Church. If interested, please e-mail EatReadPrayTroyUMC@gmail.com.